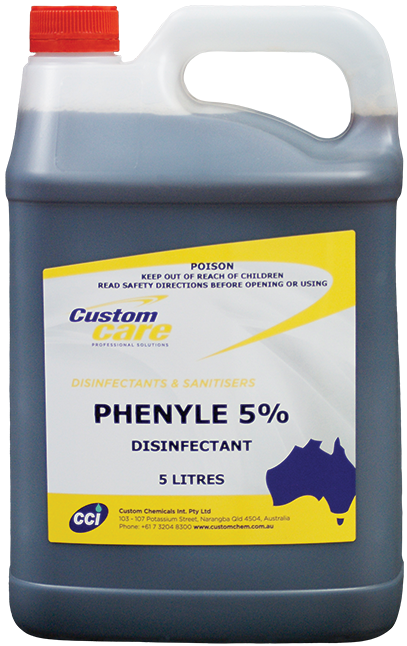 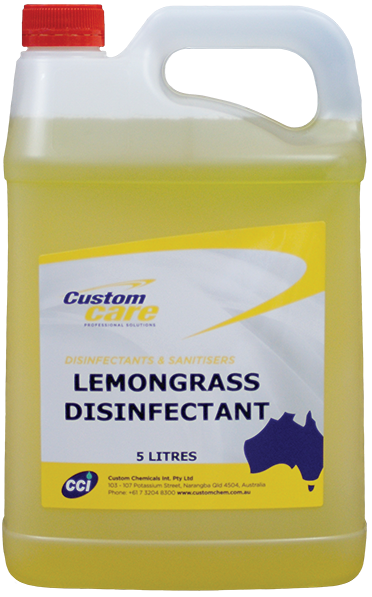 Powerful disinfectant cleaner containing a high concentration of quaternary germicide which ensures broad spectrum germicidal capabilities. 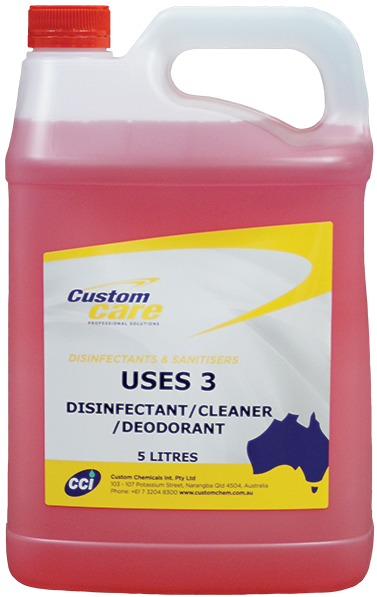 Powerful disinfectant cleanser, suitable for use on all washable surfaces including ceramic tiles, plastics, benches, walls, equipment and floors. No need for air fresheners when Cleaner, Deodorant, Disinfectant is used. Pine scented, commercial grade disinfectant incorporating non-ionic surfactants which promote cleaning while disinfecting. 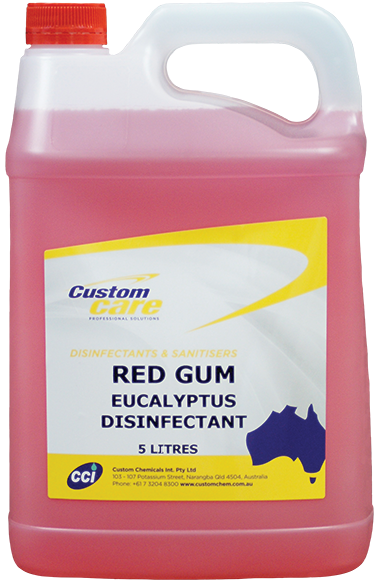 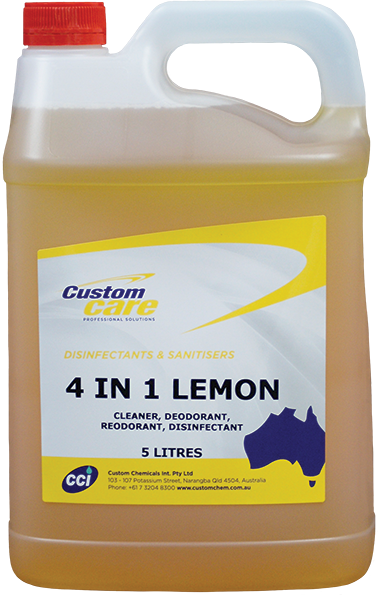 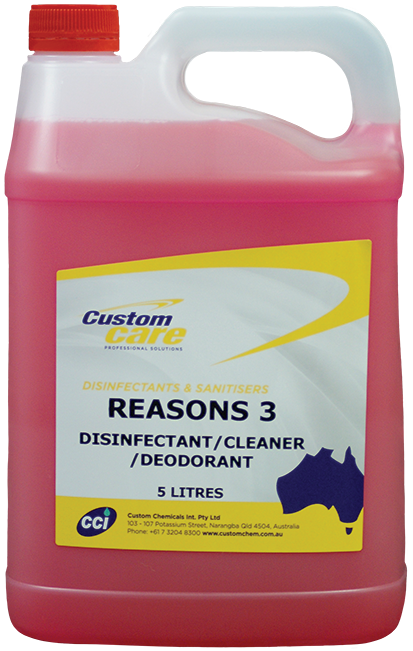 Commercial grade disinfectant with the added benefits of Eucalyptus Oil.